Maryanne Pollock is a graduate of Tyler School of Art in Philadelphia and Rome, Italy. She received her Bachelor of Fine Arts in Printmaking with a Teaching Certification in 1981. 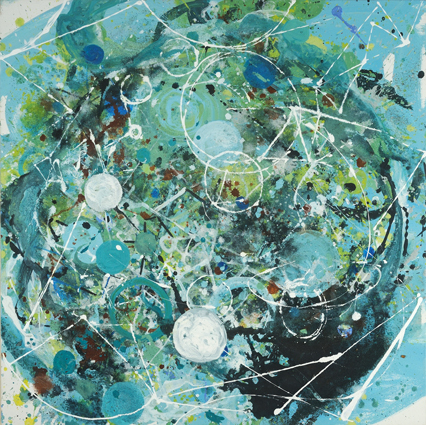 Pollock continued her studies in painting at the Pennsylvania Academy of Fine Arts, the Corcoran College of Art and Design and has done graduate work at the American University. Living, working and exhibiting extensively in Egypt for six years profoundly changed her work. She has lived in Adams Morgan, Washington DC since 1992.